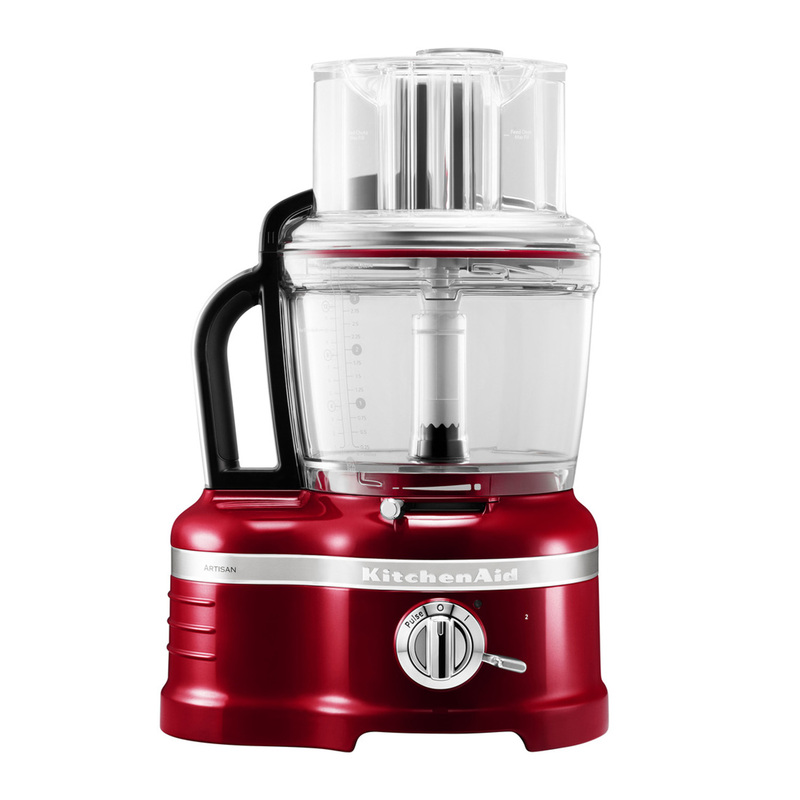 The classic style premium Artisan food processor from KitchenAid is versatile and durable, retaining the high quality design and performance KitchenAid is known for. 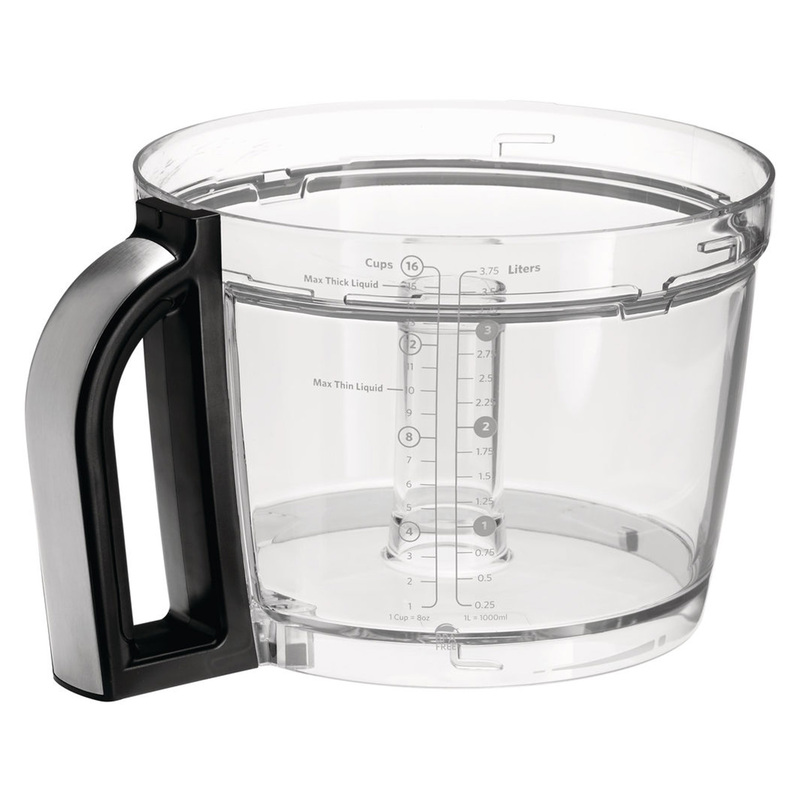 This high quality food processor features a die-case metal construction making it robust and built to last. 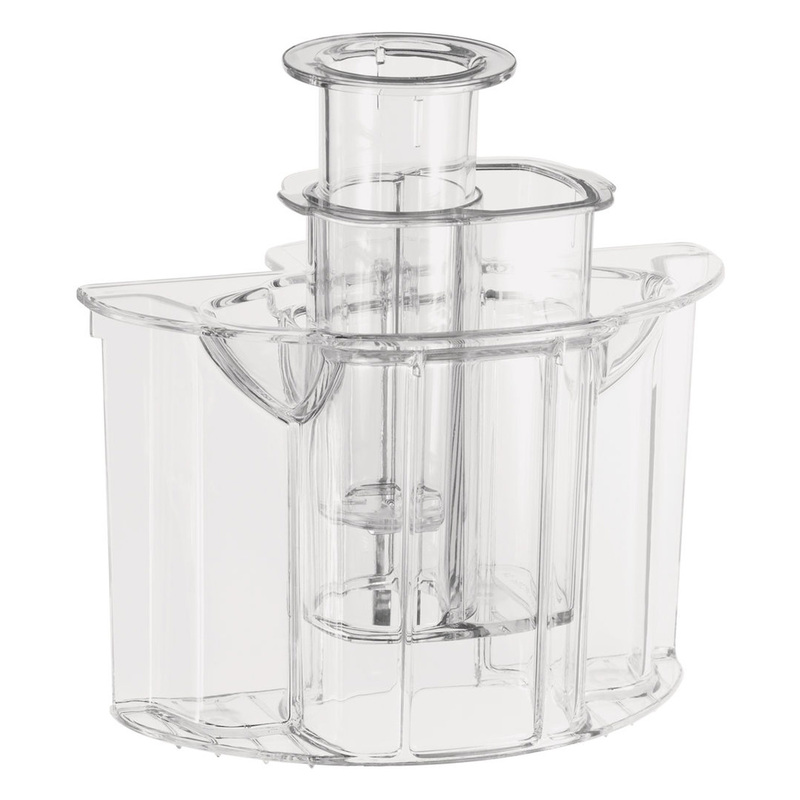 The Exact Slice system allows you to manually adjust slices from thick to thin without opening the lid, using the external lever to give you precise, accurate slicing for soft and hard foods. Featuring uniquely designed sharp blades and two optimised low (700 RPM) and high speeds (1600 RPM).